We love co-op games; the camaraderie of friends, the stories that come from downing that final boss when the odds were against you, and that shared sense of accomplishment. Not all co-op is equal, however, and some of those experiences impact our overall psychological health. Jason and Katrina Pawlowski dive into these experiences to take a good look at what kind of behavior these experiences encourage, and what can/is being done to improve it. Part of achieving happiness is social connection and meaning beyond oneself, which stands to reason that a supportive and healthy cooperative environment could be really impactful for gamers in a positive way without sacrificing their sense of being a badass. So what if cooperation was incentivized and fun in games instead of being a necessary evil or irrelevant? The idea of “incentivized” co-op is one that isn’t exactly new within co-op gaming, but it’s the first time it’s been called out to such a degree. What it boils down to is this: when you’re playing through a co-op game with someone, do you feel like you have a reason to engage in cooperative play with that person? 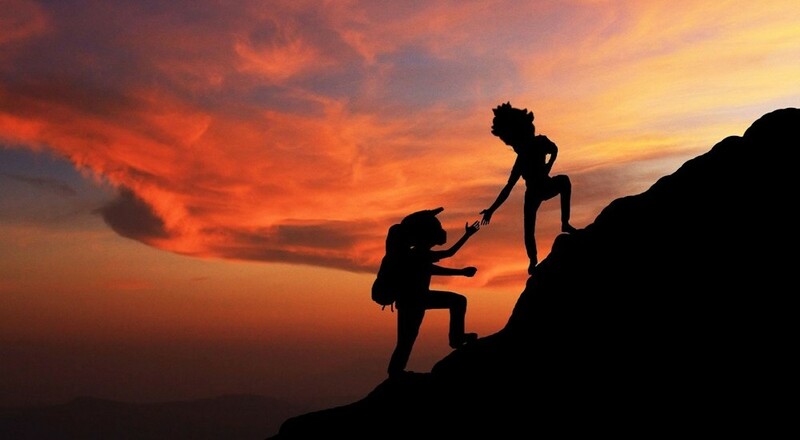 Are you both receiving some benefit through that cooperation that encourages you to continue to do it? In this case, the benefits are directly tied in with the game itself and progression, rather than the more abstract benefit of being able to socialize with a friend (which is certainly beneficial, but a phone call or video chat can let you do that). 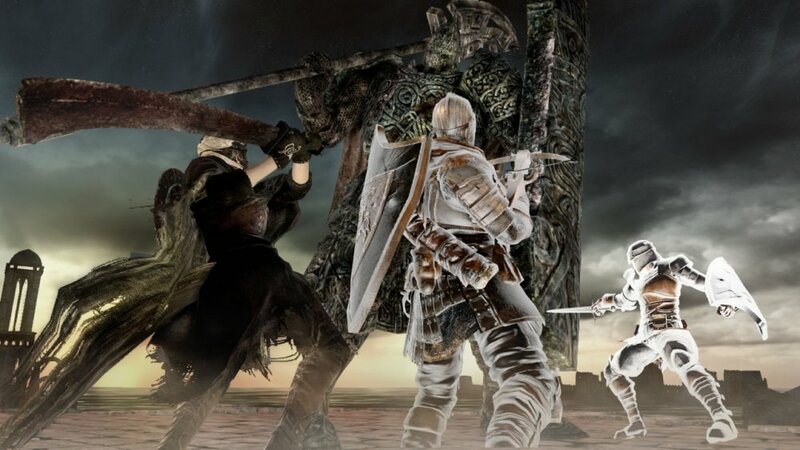 The example used in the GDC presentation, and the game that is one of the better test cases for this concept, is Dark Souls. Cooperating with other players, and more often than not random players, has direct benefits for both parties. For the host, having two friendly phantoms makes the boss battles and navigating through the levels far easier. What’s more, beating a boss means you progress further in the game and can move on to the next challenge. There’s even a covenant (think of it as a group you can join with special rewards unique to that group) in the game that rewards you for summoning phantoms that are in the same covenant. For the phantoms - the cooperative players that are summoned to a game - beating a boss restores your humanity so you can summon others to your game. These players also gain knowledge of the overall area, knowledge of the boss and its patterns, and they can do so without the usual penalty (losing all souls) of dying. A summoned phantom that dies just goes back to his or her world has no negative impact on the phantom whatsoever, though it’s not the best scenario for the host player. You're not restricting anything from the player, you're actually broadening their possibilities and opportunities in the game. Page created in 0.5582 seconds.